The construction industry has recently seen something of a technological renaissance. New technologies and applications are being implemented in almost every stage of the industry’s processes. Drones are being used to analyze and assess the construction of properties, 3D printers have now become smart and powerful enough to construct buildings, and big data and the “Internet of Things” have streamlined the process of collecting information. The industry is steadily adopting these new miracles of modern day technology. One company in particular that is truly changing the face of how the industry communicates is Procore Technologies. The company, founded in 2000, was quickly faced with the task of producing software for construction contractors, a challenge when many worksites lacked the connectivity to use technology. Founder Tooey Courtemanche built his company on the belief that construction companies, despite comprising such a large portion of the economy. 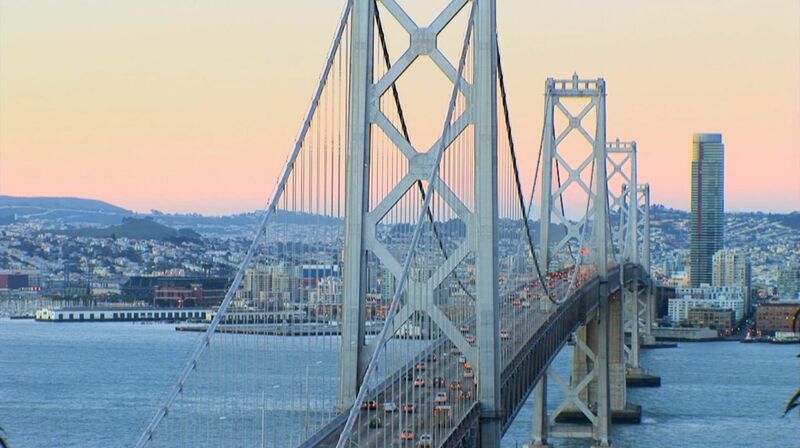 Procore’s construction management software allows developers, contractors, workers, etc. on the field to communicate quickly and efficiently throughout the entire process of construction. 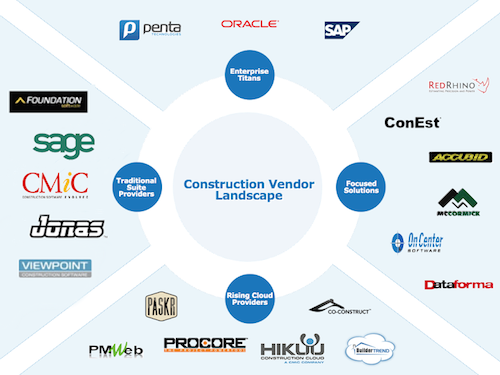 What makes Procore even better is its combination of the cloud and construction. The cloud is a form of Internet-based computing that grants multiple users access to documents, files, etc. at any time and makes sharing information incredibly easy. If you’re familiar with construction, on any level, having technology like this is not only convenient, it is crucial. The number of moving parts in the process makes good coordination necessary for any project to be completed. In fact, the process is so risky and challenging that most, if not all, budgets for a project have a set amount of money set aside for any rework that must be done. There are multiple mistakes that can be made during construction, and most of them are the result of poor communication. Software like Procore aims to solve these issues. Construction management applications give every person involved in a project the opportunity to work on the same page. Live updates in the field through any device is a godsend when logistics can change at any time. Procore has also recently launched their Construction OS platform, which acts as an open-cloud platform for third-party developers to create applications that work with Procure. As a former developer myself, I believe that third party support is a great way to improve the software lifecycle and allow companies to pioneer applications that fit their needs. I had once developed my own workflow application during a large building renovation that helped to streamline certain aspects of the process. This was well before the days of Construction OS, but I can only imagine what a boom the suite could have been to the project, especially with the necessary framework already in place. Personally having used and developed project specific applications in creating efficiencies in the construction process. I feel that the industry has adopted and accepted technology as a welcomed change. The construction industry is starting to adapt to the changes of the 21st century, and management applications and software are being noticed for their ability to streamline communications and logistics. Last year, Oracle purchased Textura, another construction management software company, showing its dedication to servicing the industry. 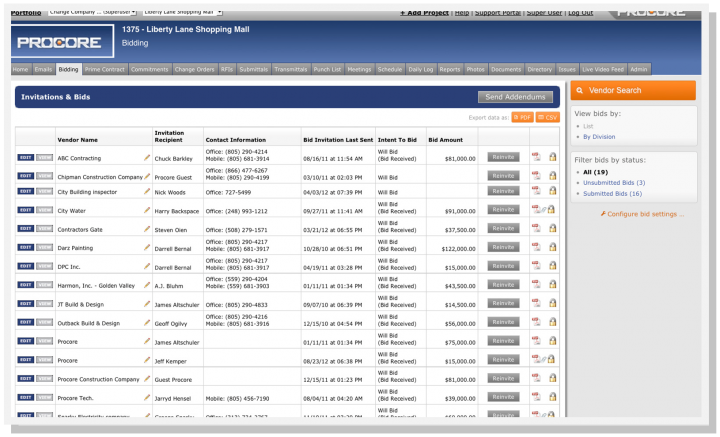 Textura's Latista is another piece of software intended to help manage construction projects. With more technological advancements, more applications similar to Procore will arise. That isn’t to say that there aren’t already comparable workflow applications. Tools like BIM 360 or PlanGrid all include very similar features, such as document sharing across the team, 3D architecture software, and secure cloud backup. Other tools, such as SiteMax, include unique features like 24-hour weather information, inventory tracking, and even an Apple TV real-time project view. 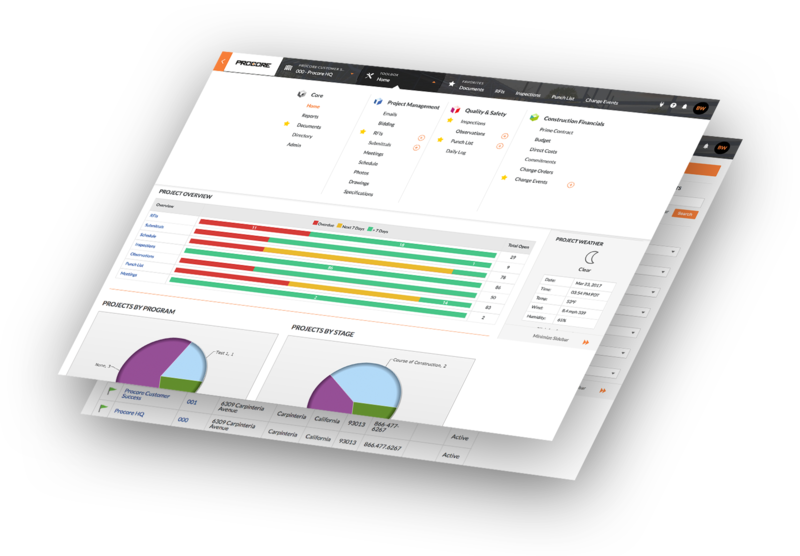 However, Procore’s Construction OS is a unique feature that sets it apart from its competition. Giving developers firsthand access to Procore’s tools and information in order to create applications set on boosting communication and eliminating mistakes really sets Procore apart from the competition and is a testament to their impact on the construction industry.